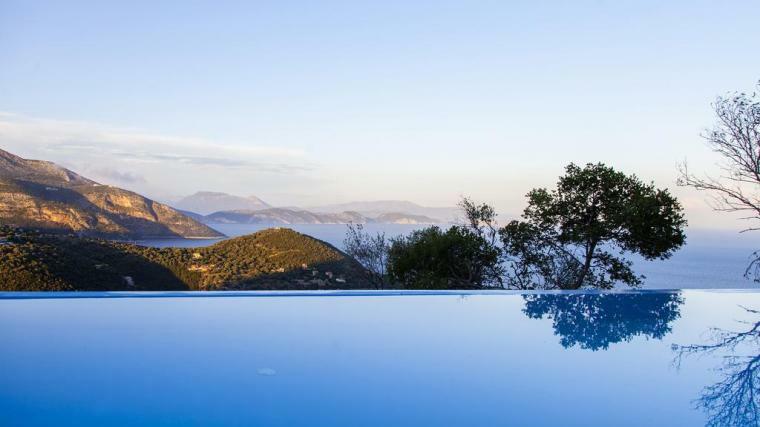 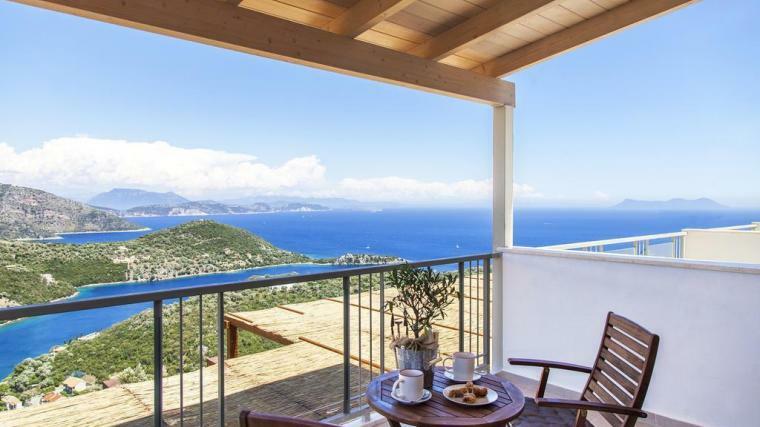 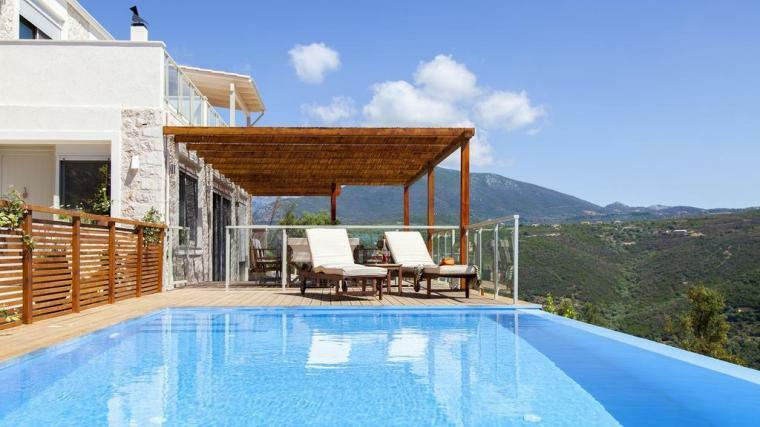 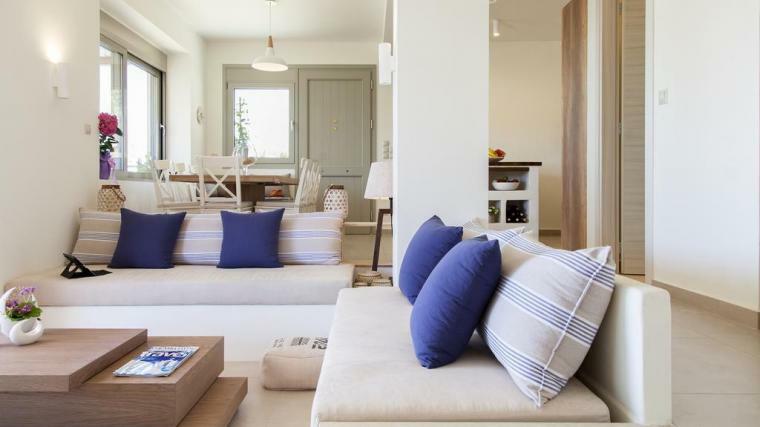 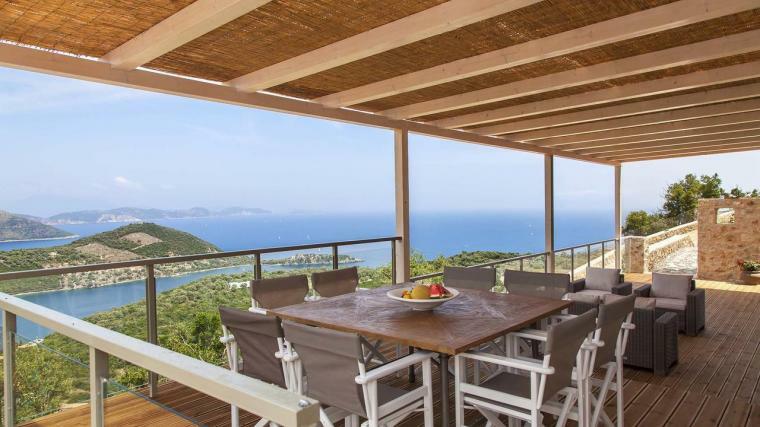 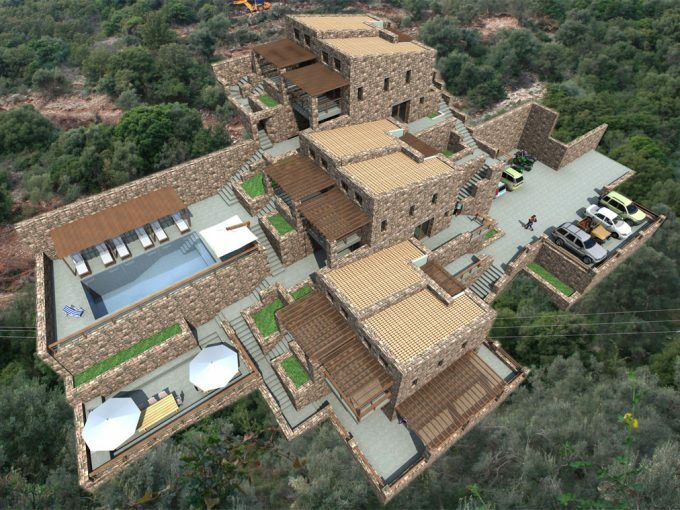 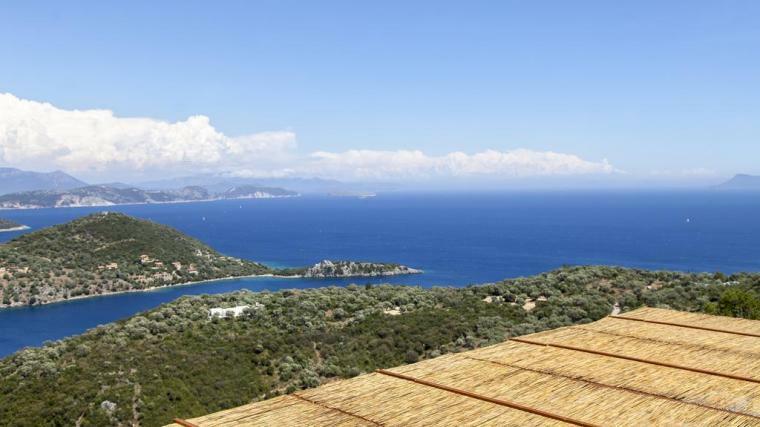 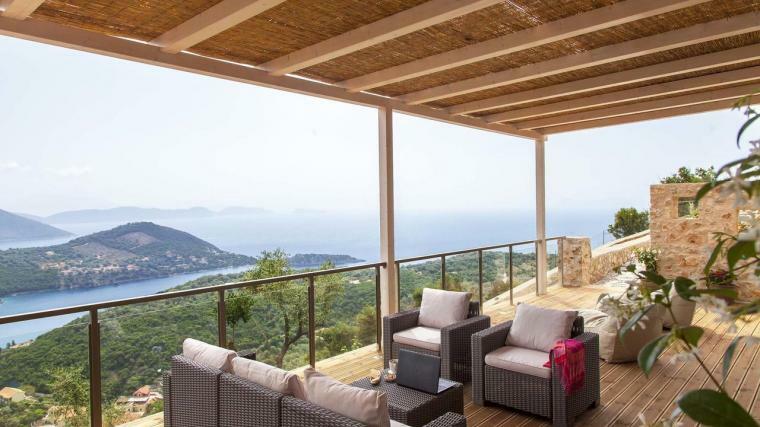 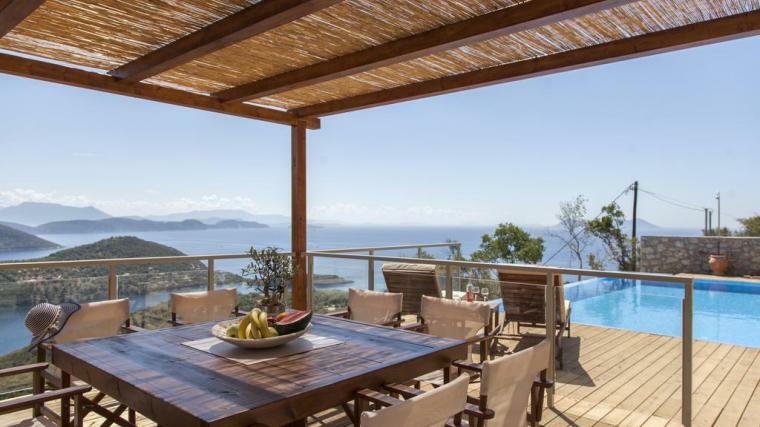 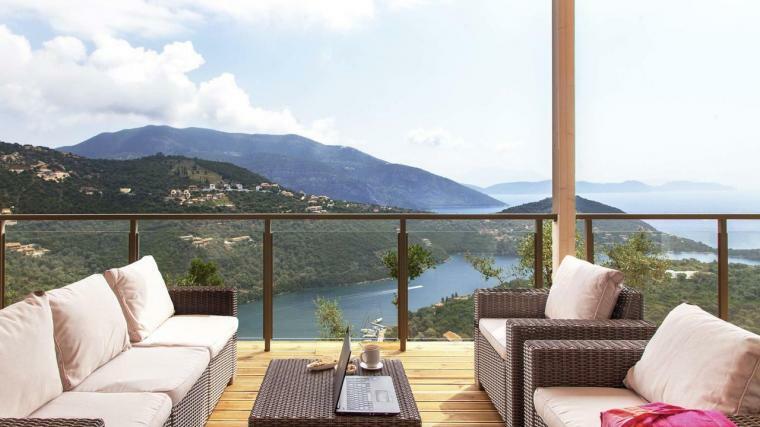 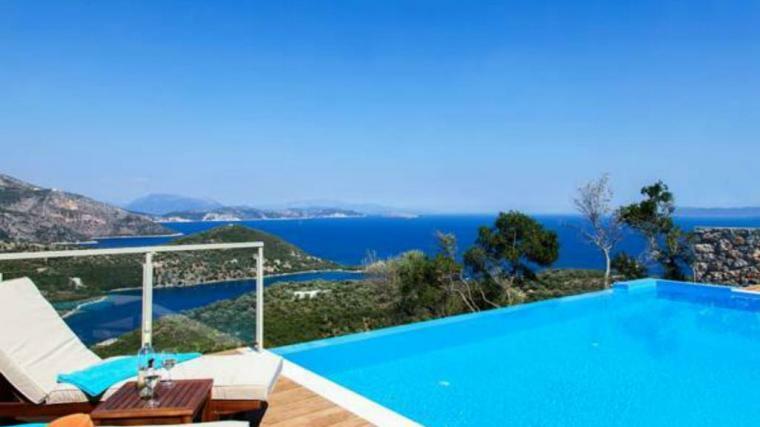 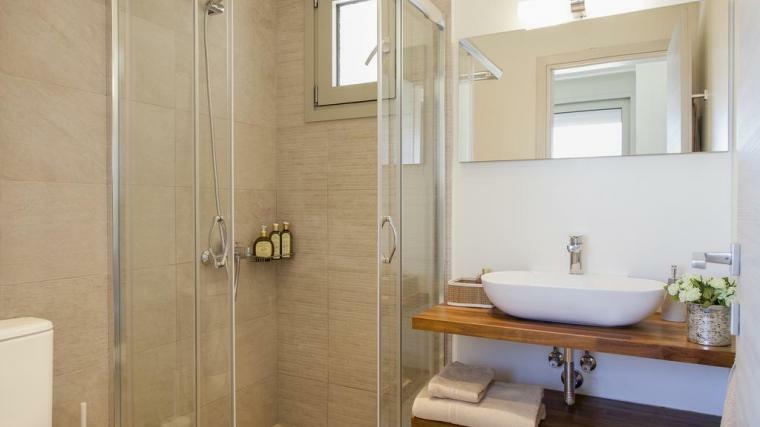 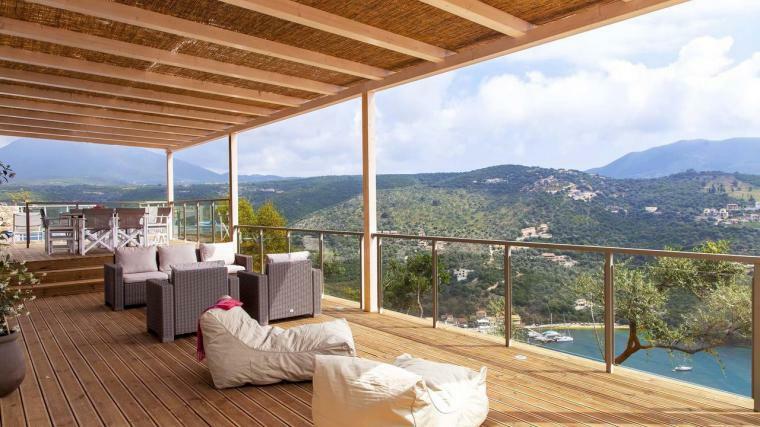 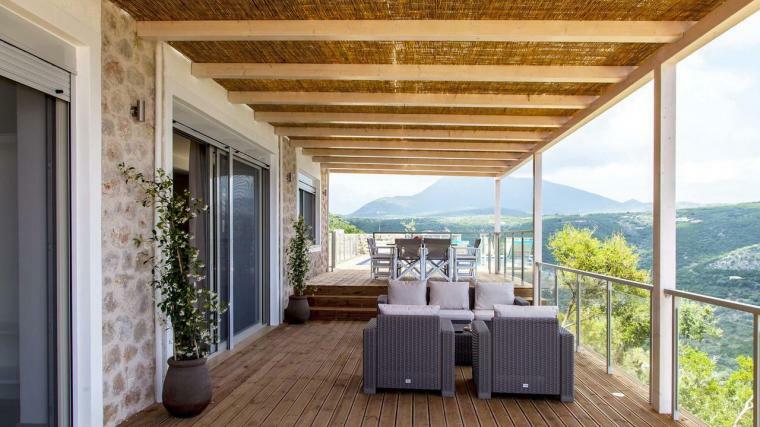 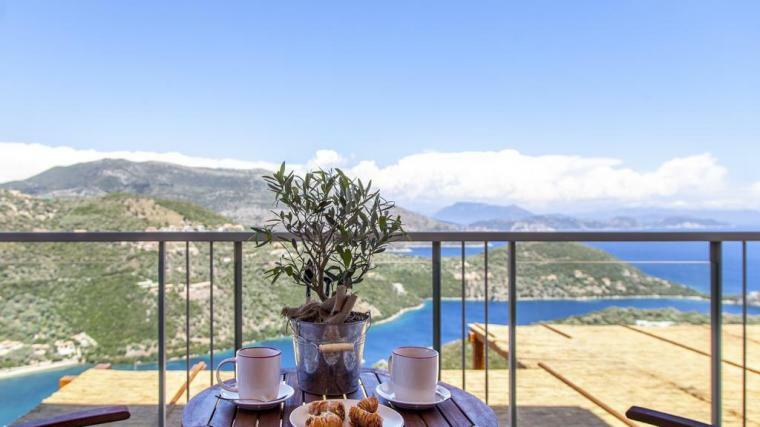 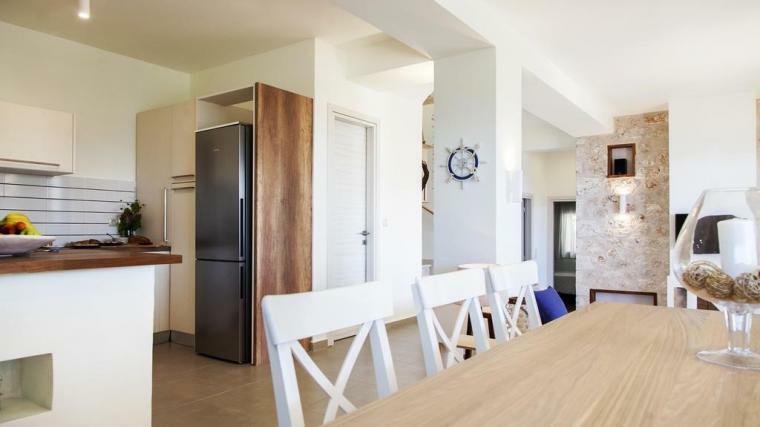 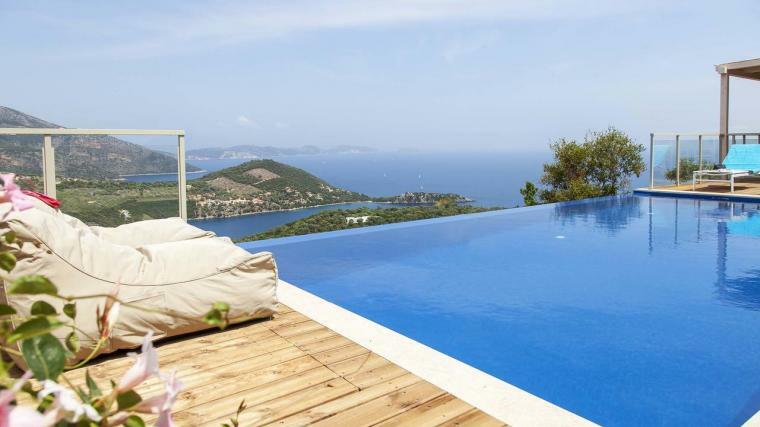 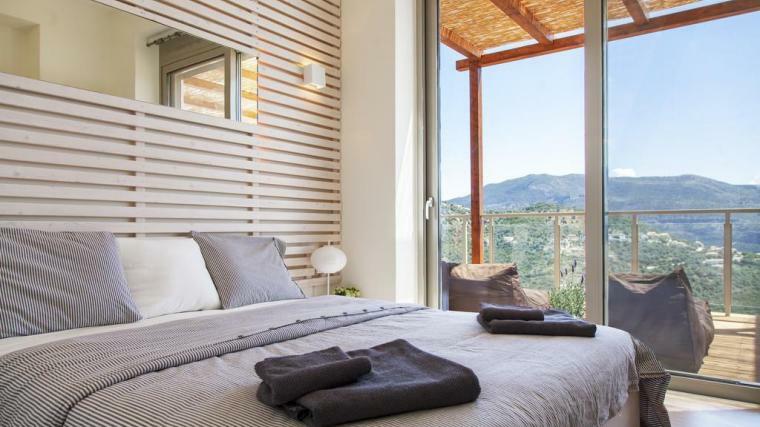 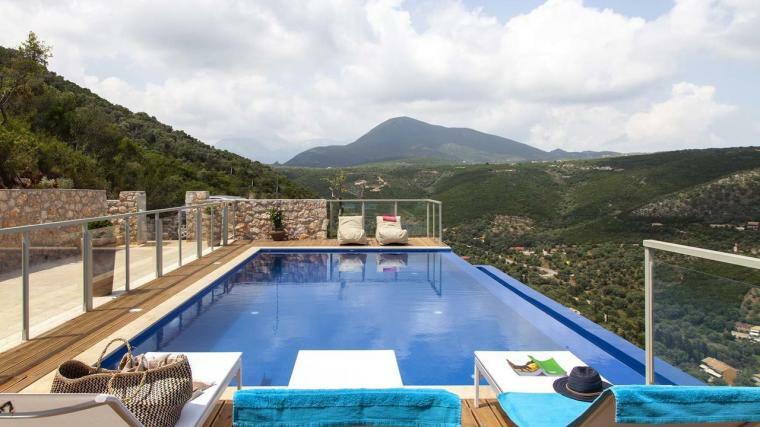 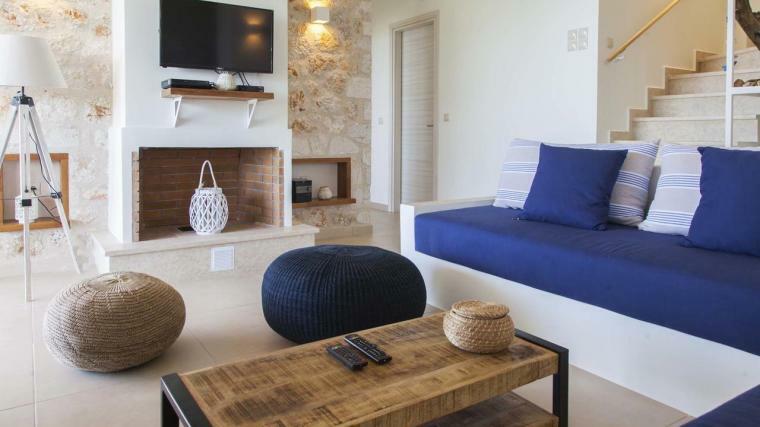 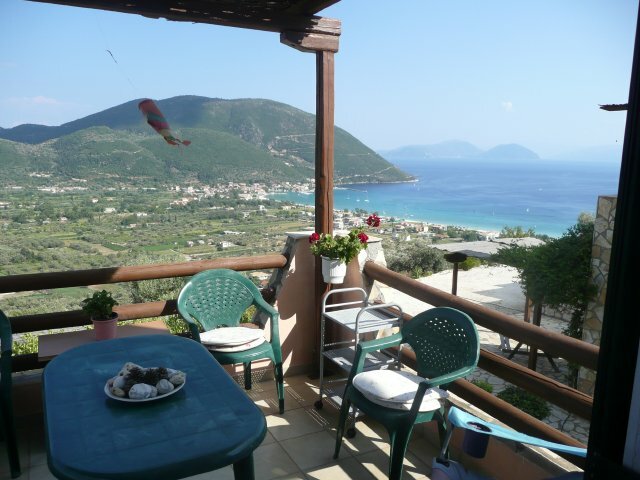 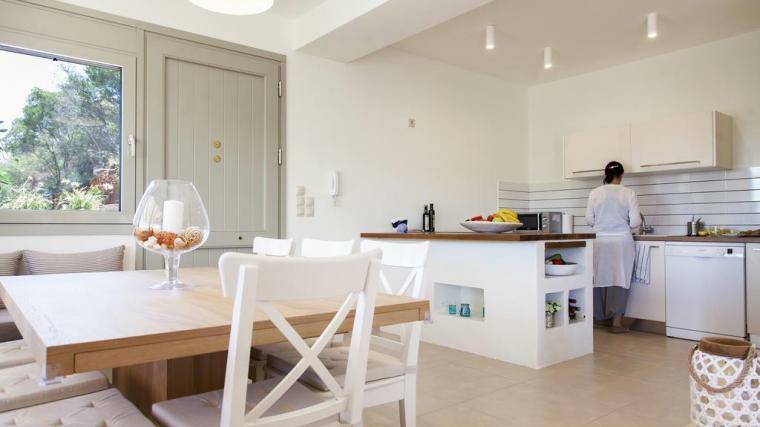 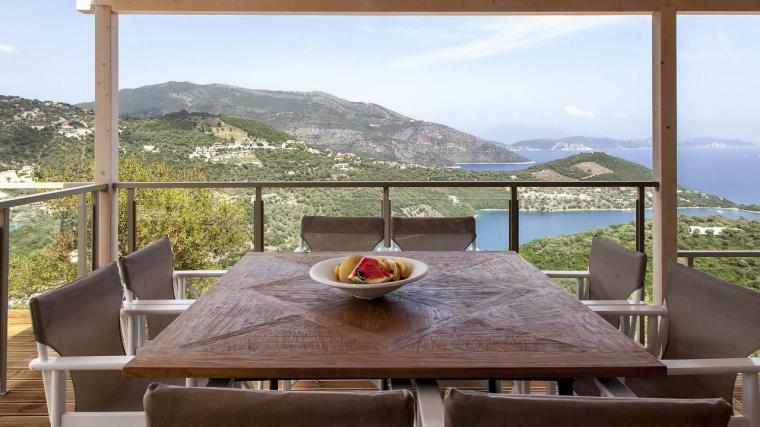 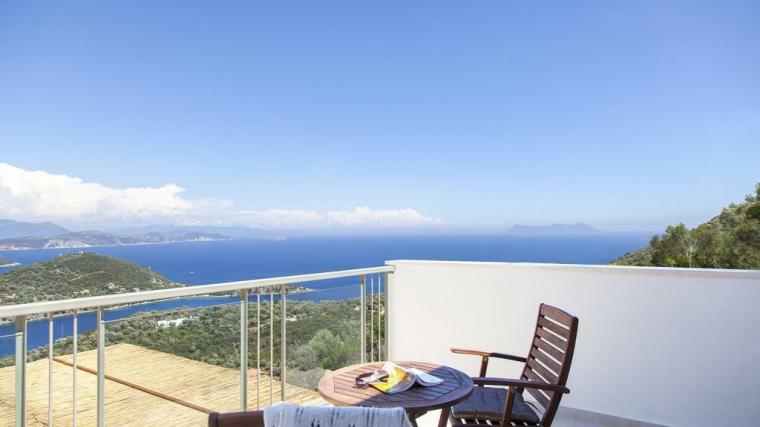 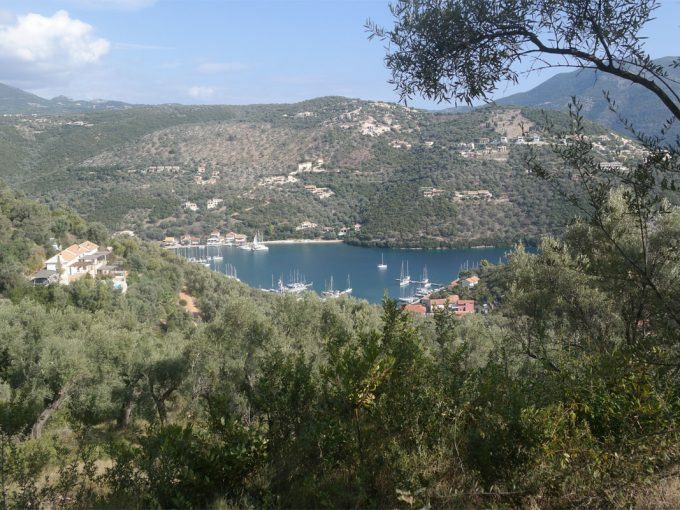 Newly built stunning villa in Sivota. 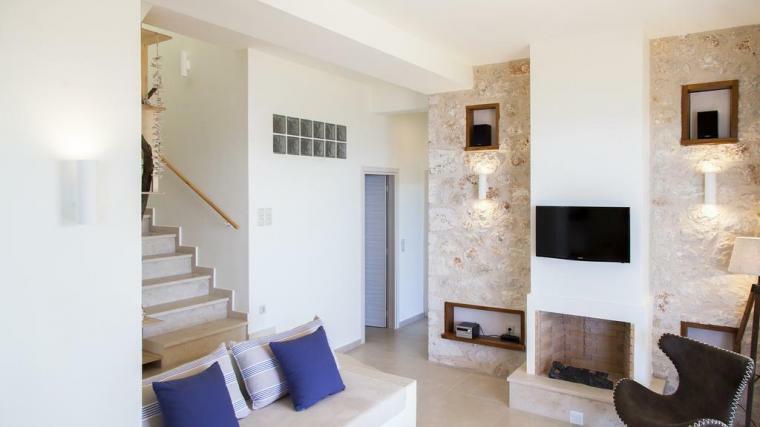 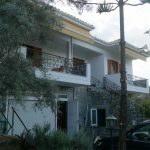 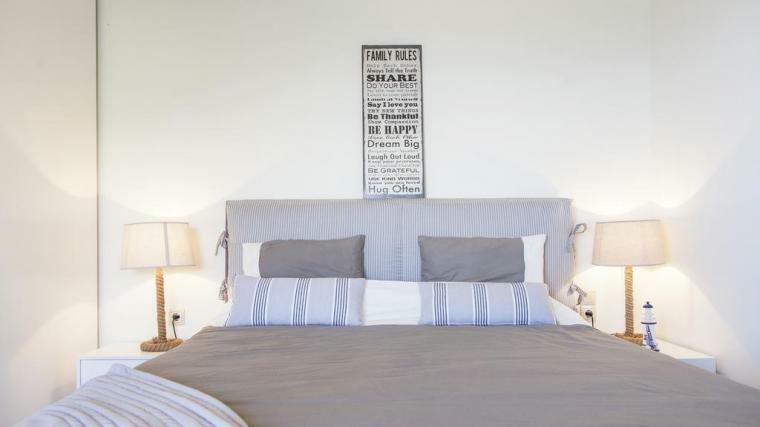 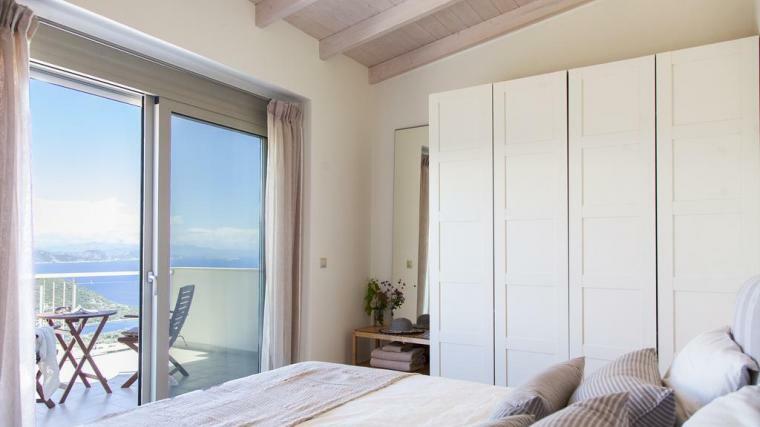 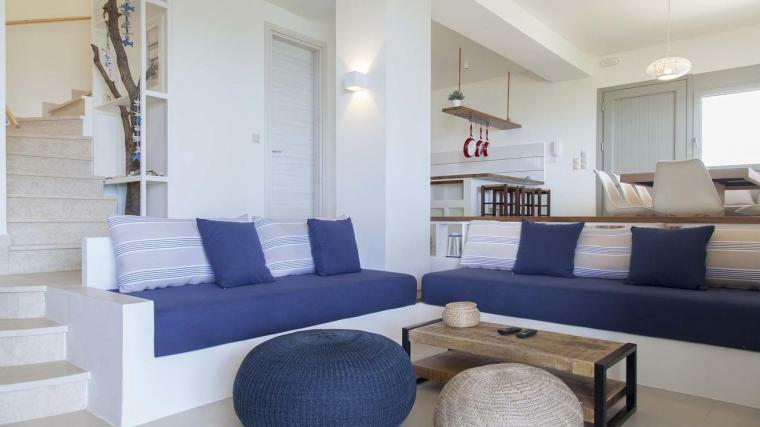 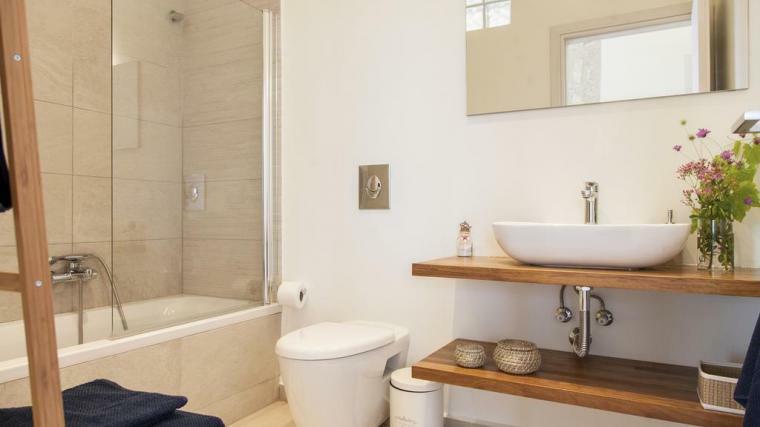 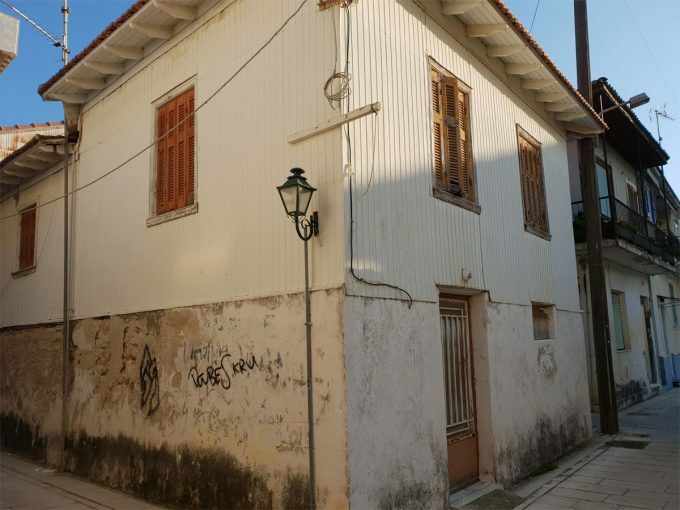 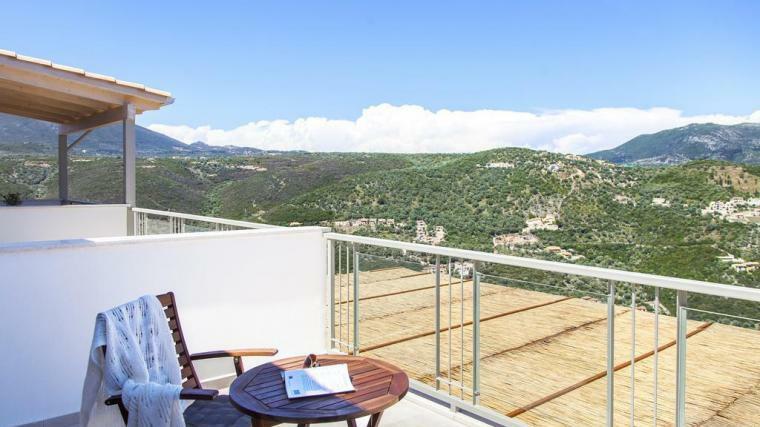 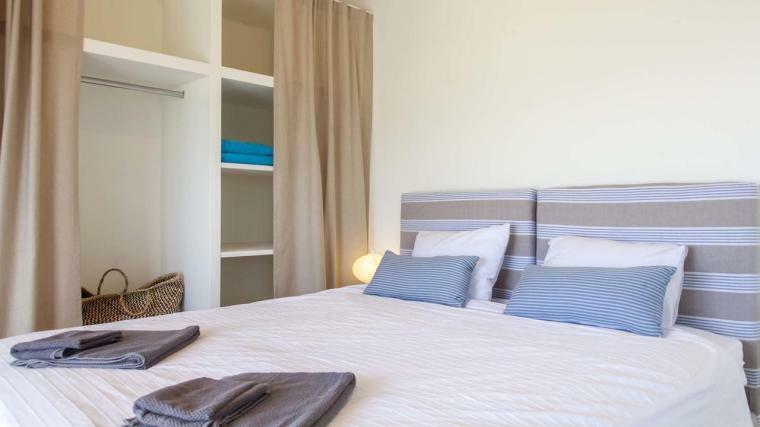 This villa has a total living space of 120m2 and his built with high quality standards and attention to details. 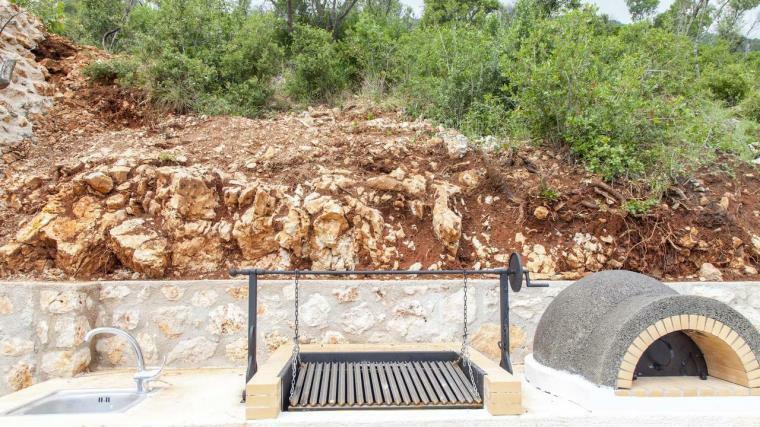 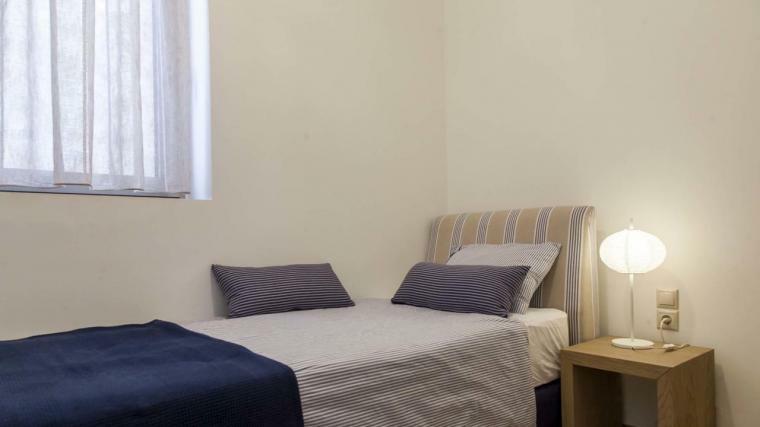 Landscaped out door area with swimming pool, outdoor cooking facilities including traditional oven.